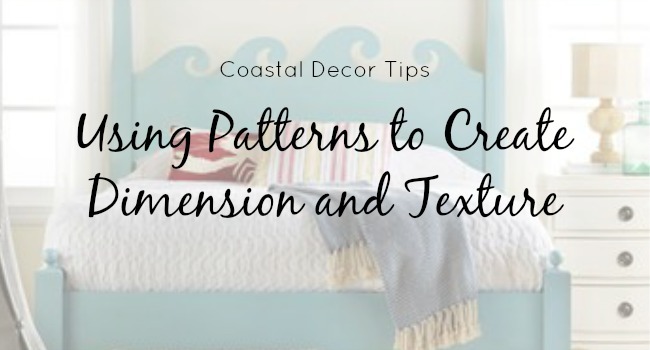 When it comes time to decorate, or refresh, your coastal home, it’s easy to think about the shape or color of the pieces you include. 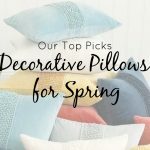 Visualizing how a sofa may fill your living room or a chandelier may brighten up an entryway, however, if you want to have a true wow factor, you’ll want to take your home decor that one extra step with texture. Various textures will help add depth and dimension to the room, and create a space that’s comfortable and multidimensional, no matter the color palette. It’s all about combining layers, colors, and patterns. Add that extra textural touch in these key places. To create dimension and texture, you’ll want to vary the colors and patterns along with the color. It doesn’t have to be busy, so if you don’t like bright colors, don’t use them. It’s the different layers and choice of patterns that make a space impressive. 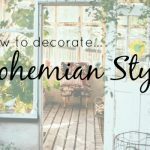 So, you can have a colorful room – even all white! – and still, use a variety of elements to bring that extra pop. Try mixing patterns to add color and depth, but various patterns do need to go together while not necessarily matching. The right rug can make a room, but two “right” rugs can make the perfect foundation for the room add more dimension and texture. Designers choose multiple rug layers to fill the room, add interest or just add cozy plushness underfoot. Neutrals mixed with contrasting shapes let you add just a hint of pattern without overwhelming the room. Filling a narrow space like a foyer or hallway? 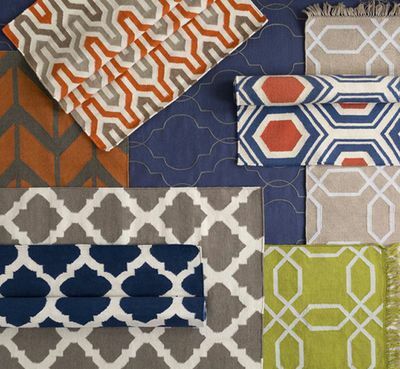 Forget the rug runner and choose two small to mid-size cotton or flat-weave rugs. Place them at slight angles overlapping the edges to create a unified look. Whether you choose to play with patterns by placing a rug on hardwood or tile, or by layering atop your wall-to-wall carpeting, your decision is still a design win. Layering can really bring the look together. Start with a simple base. Neutral and natural fiber rugs and carpeting make a great backdrop for all types of prints and patterns. Believe it or not, you can use multiple patterns and colors together! Look for varying scales of pattern and coordinating color palettes. It’s ok for if your rugs don’t perfectly fit atop one another. However, make sure the bottom rug is large enough to allow for a significant border around the smaller one, so it looks intentional. Don’t forget to accessorize. 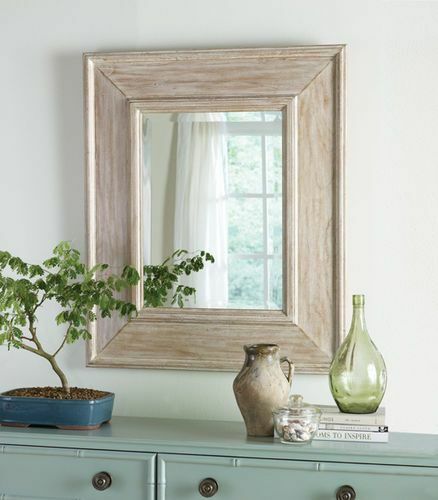 You may add the perfect patterns by adding sparkle with glass or mirrors. 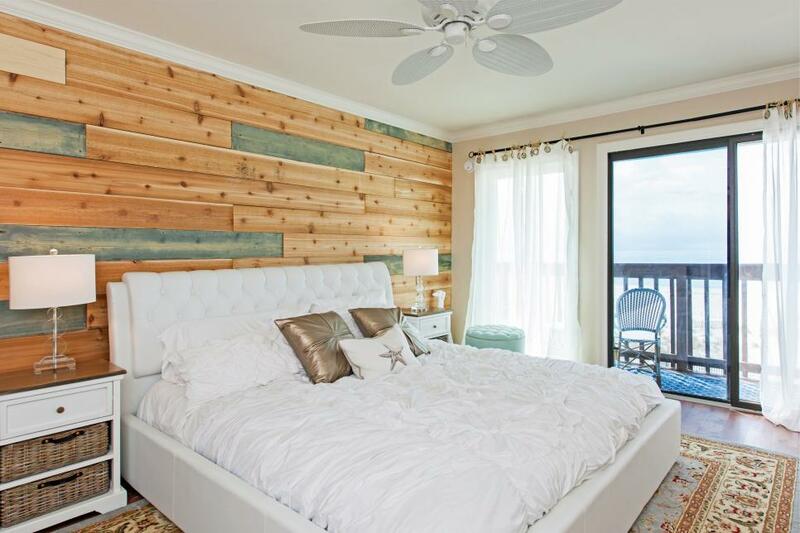 For extra texture, consider shells, baskets, colorful accent pillows and beach throws, too. You’ll get the most pulled-together look for your accessories by layering each element. Start by stacking items back to front, this creates unique shapes and angles that add interest to your space. You’ll also want to vary the height of these pieces for added dimension. 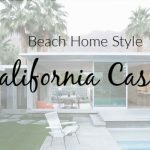 Luckily there are many beach homes that already have nice natural patterns through texture, such as stone, shiplap, brick and even floor to ceiling windows. If that’s the case for your home, you’re already a step ahead. For added dimension, draw attention to these features with contrasting wall art, layered lighting, and accent walls by dressing them up with a little wallpaper or wainscoting. Finally, take a walk around your home and see if you’re satisfied with the new look. If you are, feel proud. If you think it needs a little tweaking, have fun in doing it. 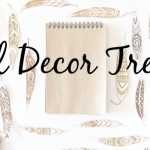 What’s more fun than beautifying your home? Not much, and when you are happy and excited about the new look of mixed patterns, texture, and dimension, what’s a better feeling than that? Show it off!